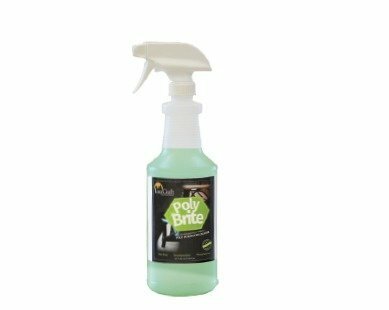 LuxCraft Poly Brite Cleaner - 32 oz. LuxCraft Poly Brite - 32 oz. (Item 63941) LuxCraft Poly Brite Cleaner - 32 oz.